The campaign objective: to announce Formula Student Festival in media and attract visitors. The campaign deployment: In September 2017 TrendFox was invited to assist Formula Student Festival - an international festival held every several months in various European countries. Moscow Department of Science, Industrial Policy and Entrepreneurshipis was the organizer of Formula Student. Students from 12 technical universities of Russia, Czech Republic and Estonia took part in the Festival. Each student team competed with their self-designed racing car on a racing track. 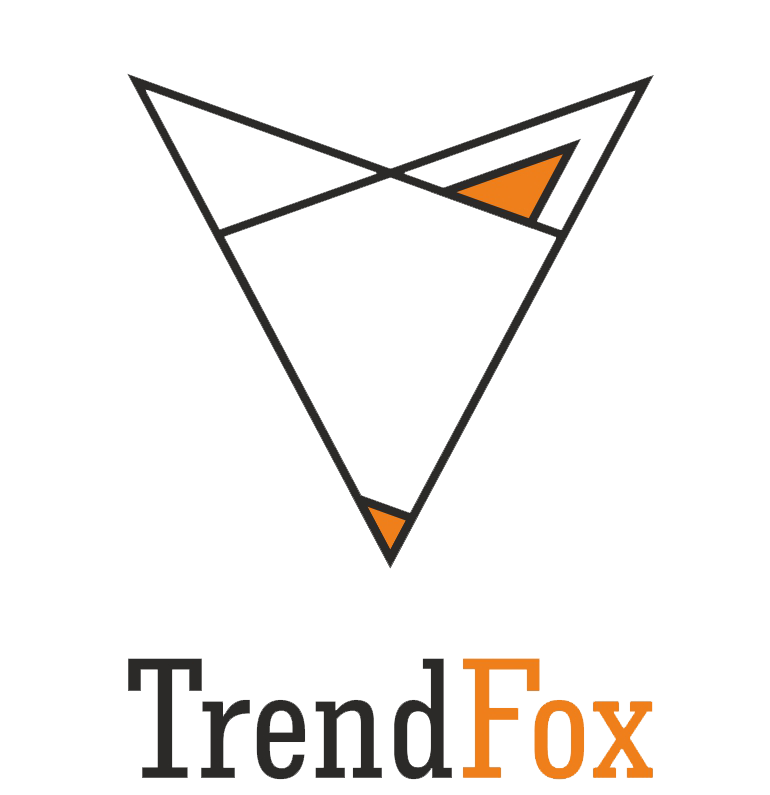 TrendFox worked with journalists at the festival, attracted media partners, prepared anouncing and closing press releases about the event. Thanks to our large-scale announcement in media more than 50,000 viewers visited the festival. 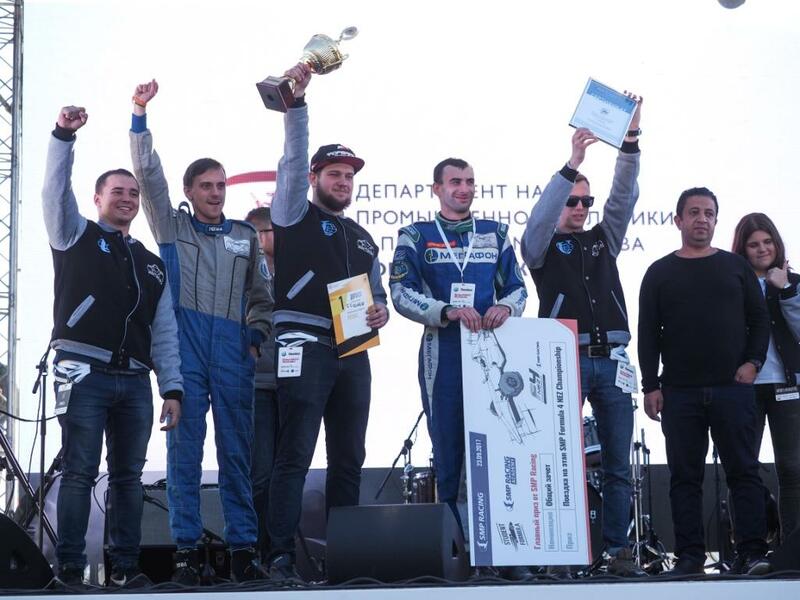 40 media covered Formula Student Festival, among them the leading city and federal media: Izvestia, Komsomolskaya Pravda, Dni.ru, Popular Mechanics, 5 Wheel Magazine, Moscow 24 and Vechernaya Moscow.